Katy Janes is a native to Nevada County, having grown up free range in the Sierra Mountains. Although she has been running around the Gold Country hills since a little kid, it wasn’t until 2013 that she tried her first Triathlon. She is excited to try the longer courses, but her real passion is Sprint and Olympic distant races and introducing people to the magic of triathlon. When she is not chasing her fast teammates all over the county, Katy will have her nose buried in a book or following her husband and daughter around on their many adventures. She also enjoys talking about herself in the third person. Sara Cory is a transplant to Nevada County, moving to the area after college in 2009. She completed her first sprint triathlon in 2014 and has fallen in love with the sport since then. 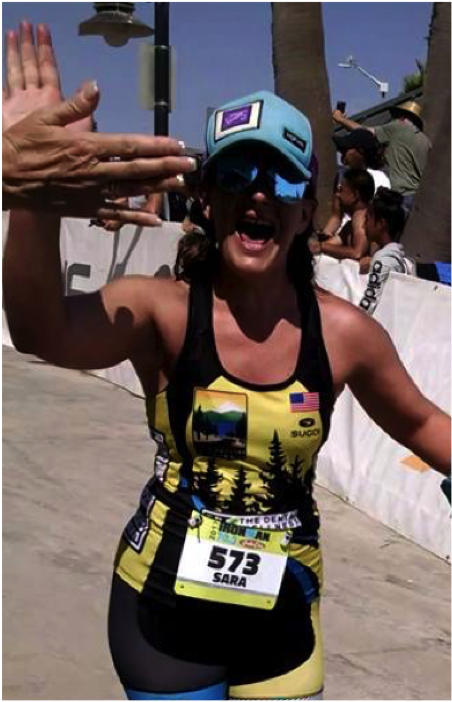 After competing in several Olympic distance races, she found a true love for long course triathlons at Ironman Santa Cruz 70.3. When she’s not training or hanging out with her husband and her friends in the club, she can be found working on her vintage trailer, or at work as a Human Resources Technician for the Nevada County Superintendent of Schools. 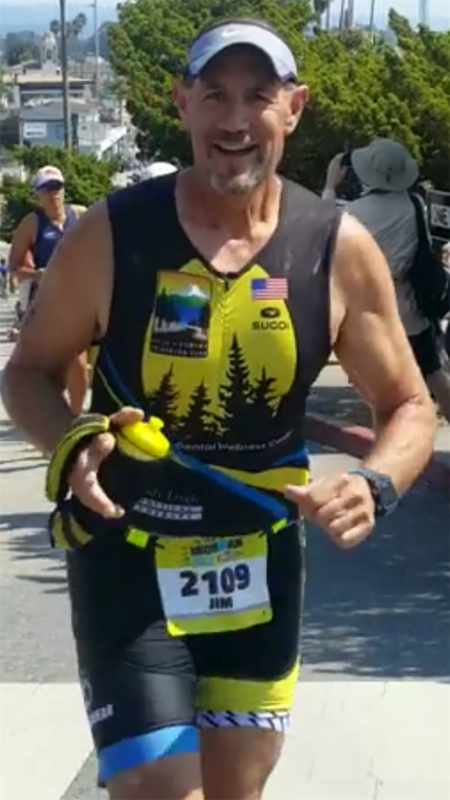 Steve Castleberry did his first triathlon at age 50, and has averaged about 2 per year in the 10+ years since then. Due to an exceedingly short attention span, he participates solely in sprint distance events. While generally slow in all 3 disciplines, his association with Gold Country Tri Club, the clinics, the group workouts, and club encouragement have allowed him to get faster as he gets older, which is a wonderful thing. Steve is recently retired from Nevada County, which gives him time to nap after hard brick workouts. Andy Sexton has always loved sports. The progression of obsession has been basketball, volleyball, snowboarding, rock climbing, canyoneering, and now triathlon. She also loves to cook and eat which goes well with expending energy outdoors. She lives in Nevada City with her fiance and two cats, and works for the County as an Administrative Analyst. Jim is a 4th generation Nevada County resident. In 2014 Jim retired from a 35-year career with Nevada Irrigation District and was looking for something fun to occupy his free time. Well his wife found it for him, Triathlon. 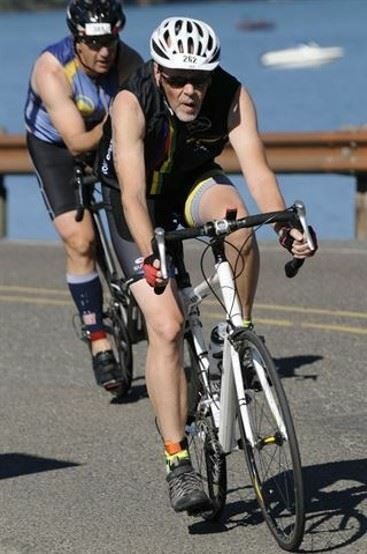 He completed his first sprint distance triathlon in 2015 and has been hooked ever since. Jim loves training with his wife and fellow club members. Currently, Jim is training to complete his first full Ironman in May 2018. When not racing Jim enjoys camping, fishing, flying RC airplanes and spending time with his family. Michele is a long time resident of Nevada County. 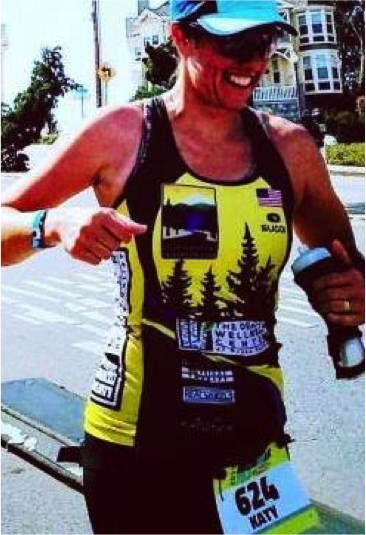 She completed her first triathlon (the Barbara Schmidt Millar Triathlon for Life in Nevada City, CA) in 2004 and she’s been racing ever since. She now enjoys Half and Full Ironman racing. 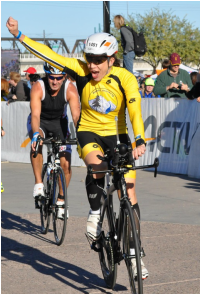 She did her first Ironman at Tempe in 2014 and she has never stopped pushing for more. When she isn't training, she works as the Clinical Specialist in Cardiology at Sierra Nevada Memorial Hospital, teaches cycling classes, or hangs out with her family.